As a child I found the Statue of Liberty very impressive and hoped to see it one day with my own eyes. We visited the USA a few times, but we have never been to New York, until last December. 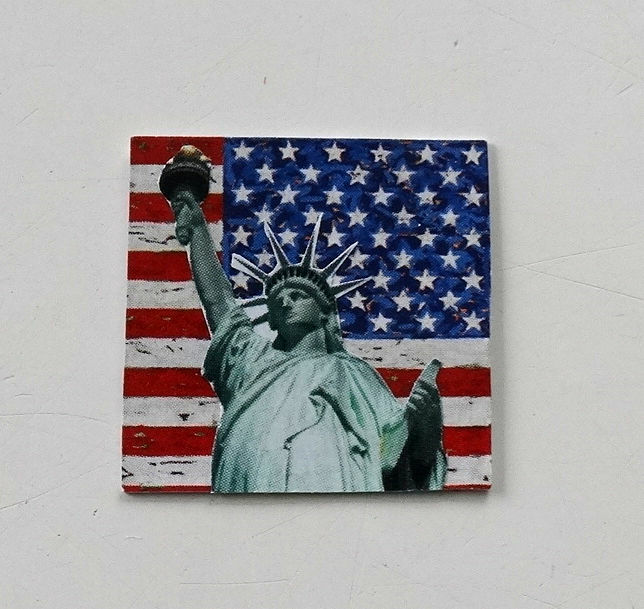 And than, of course, we visited the Statue of Liberty and It was wonderful, so that is why I chose this little piece of the USA for my inchie. What would you like to show us of the USA? Leave a comment with a link to your inchie. Or leave your link below! I adore your inchie! I have never been to NYC but I would love to go! The Statue of Liberty is on my bucket list! 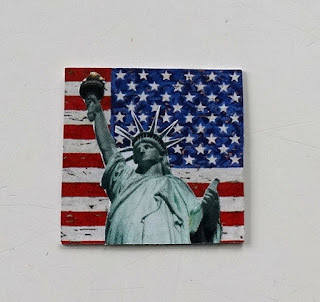 Despite visiting the USA I have never been to New York- the Statue of Liberty is a wonderful symbol, it always has amused me that she was presented to them by the french because the french are so good at criticising them! Love this image, I used it on one of mine.